Southern California seems to be under the constant threat of a drought. We as residents are urged to protect this precious resource. However, the conservation of this daily necessity can prove to be quite challenging. And when our long showers are on the line, reducing water usage may seem like too much of a hassle. But, there are several, simple ways in which you can conserve water in your everyday life! Turn off the tap water while you brush your teeth. Water pours from your fau cet at a rate of 2.5 gallons per minute. So, be sure only to use the running water to rinse. Otherwise, keep the faucet off! When you wash your hands, turn off the faucet while your scrub. Fix leaks in your faucet. Even a small drip is significantly wasteful so do not let it go unattended. Cooking up some pasta or preparing hard-boiled eggs? Save this cooking water and reuse it for your houseplants. Wash your car at the car wash rather than in your driveway. The car wash will recycle the used water. Install water-efficient fixtures and appliances. 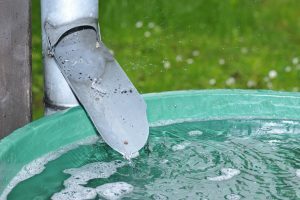 Things like an aerate faucet, a low-flow toilet, and water saving dishwashers and washing machines can make strides in water conservation. Harvest rainwater with large buckets. Use this water to water your plants. Have succulents as houseplants. These only need to be watered about once a week. Let your lawn become dormant during the winter months. Your grass is durable and will regrow in the summer. Insulate your pipes for instant hot water, so you are not wasteful while waiting for your shower to warm up. The communal effort to conserve water can be made simple. And when we all play our part, we might combat the Southern California droughts. 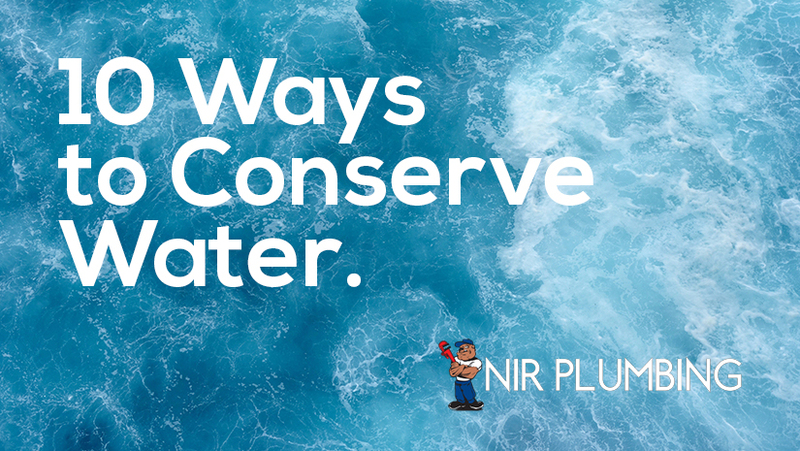 We at NIR plumbing are committed to this effort and hope to help you establish effective methods of water conservation in your home. If you’re looking to implement water-efficient fixtures and appliances, call on your local plumbing experts here at !